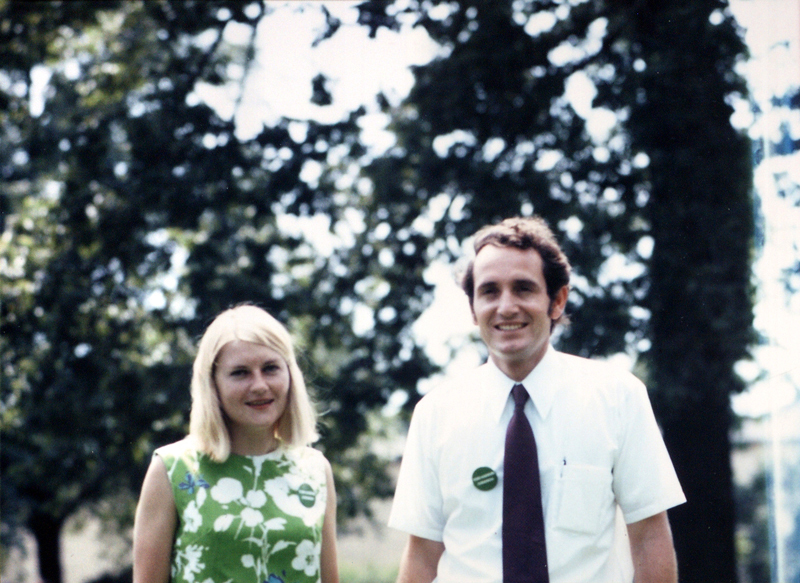 Drake University is proud to be the home of Senator Tom Harkin’s papers, spanning 40 years in public service and addressing some of the most pressing issues of the past half-century. 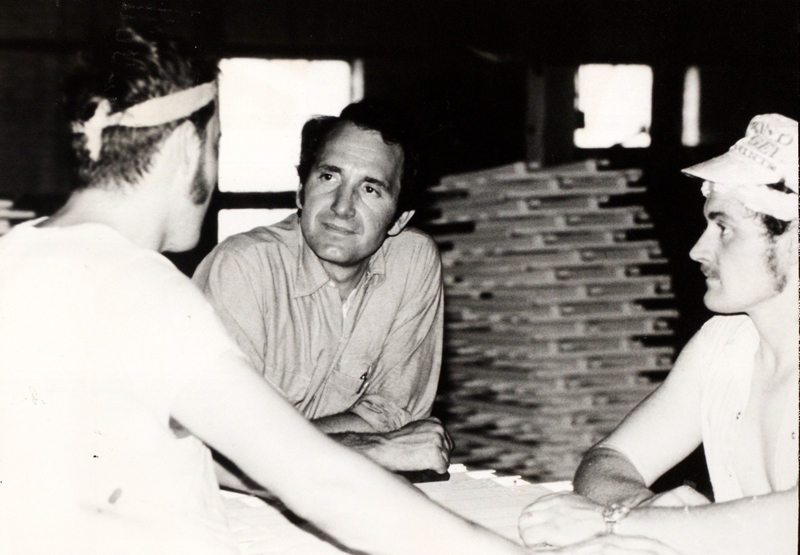 Drake University is honored to be the home of the Tom Harkin Collection, which includes print and digital materials, as well as memorabilia covering Sen. Harkin’s more than 40 years of public service. 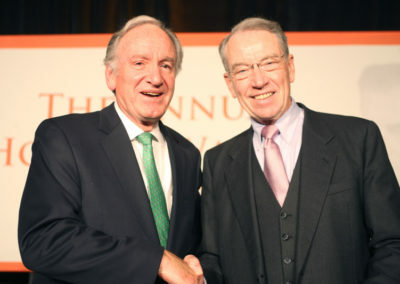 Sen. Harkin’s papers arrived at Drake University in January 2015 and are in the process of being professionally archived. 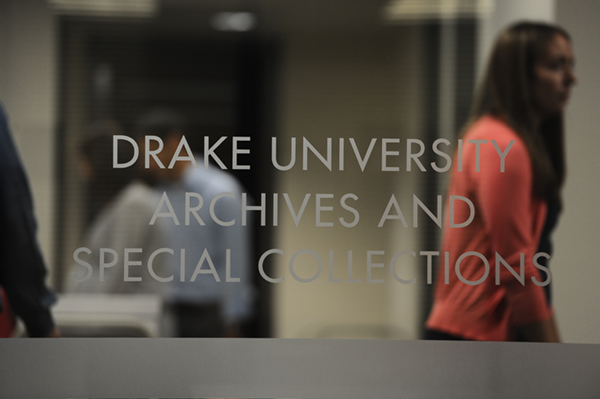 Sen. Harkin’s papers are housed in dedicated space in the Drake University Archives & Special Collections at Cowles Library. 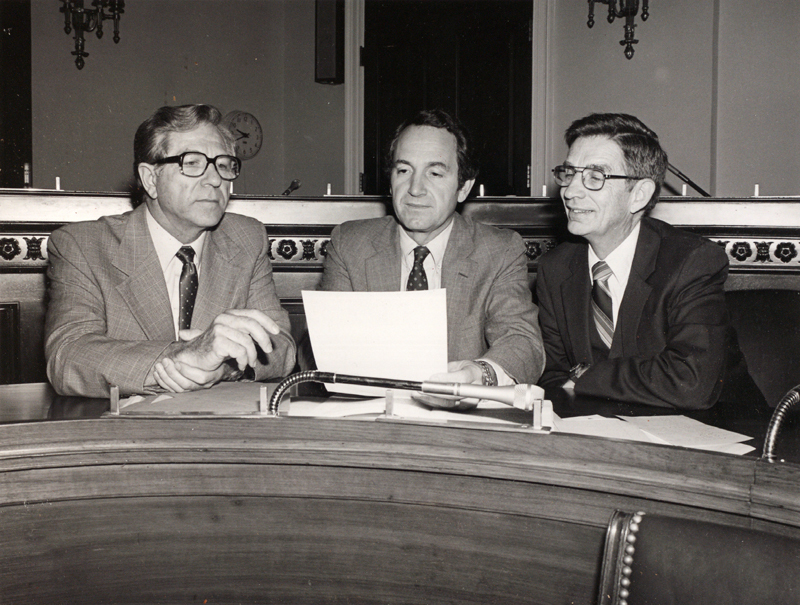 Select portions of these papers, including many disability and Americans with Disabilities Act-related papers, have been opened to the public and are available for on-site access and research. 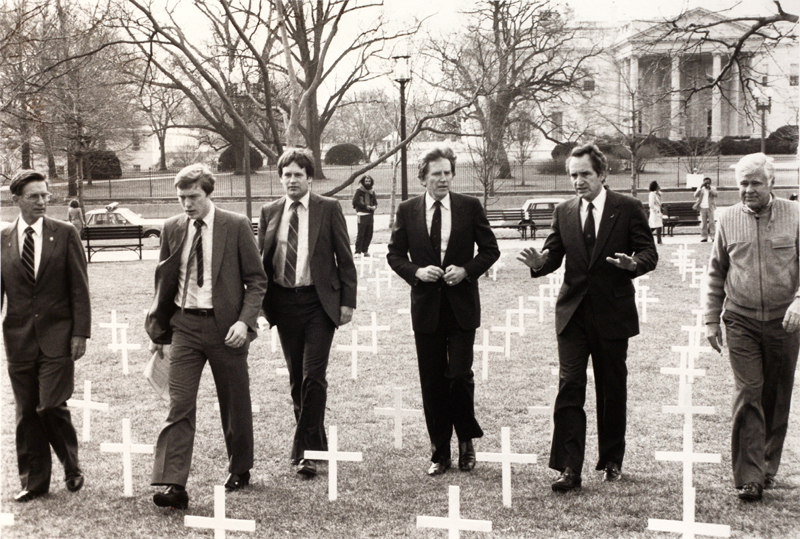 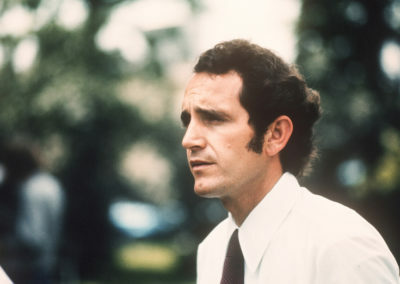 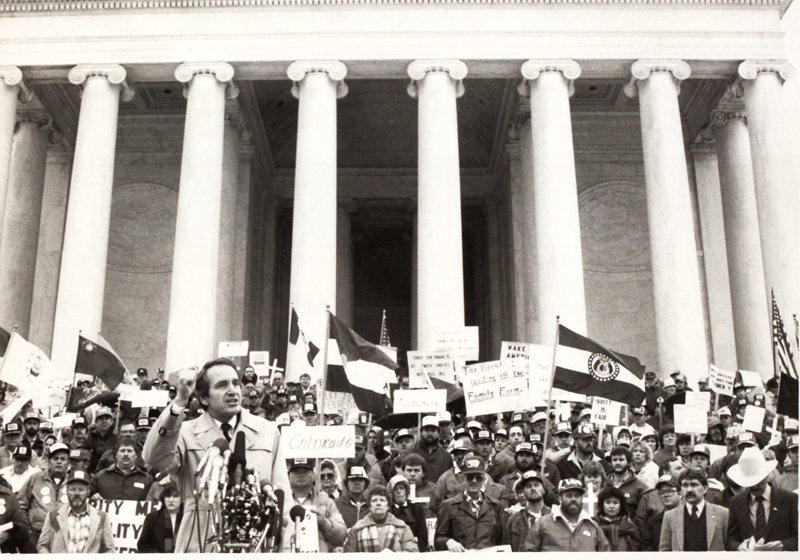 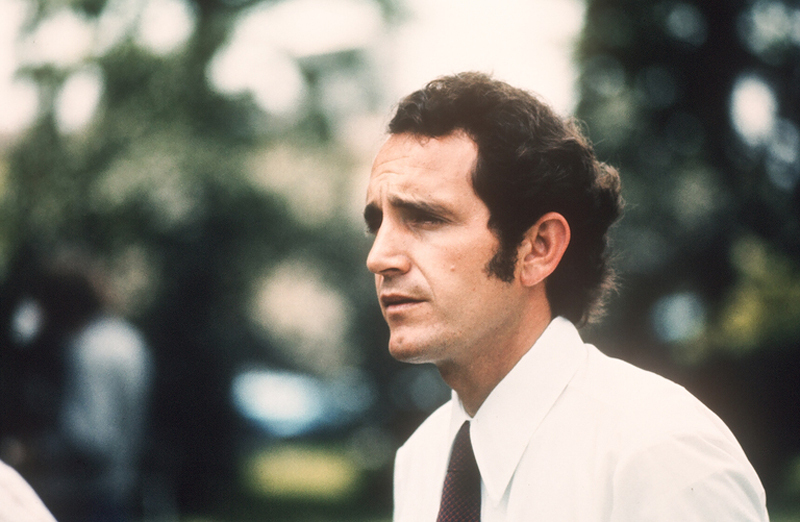 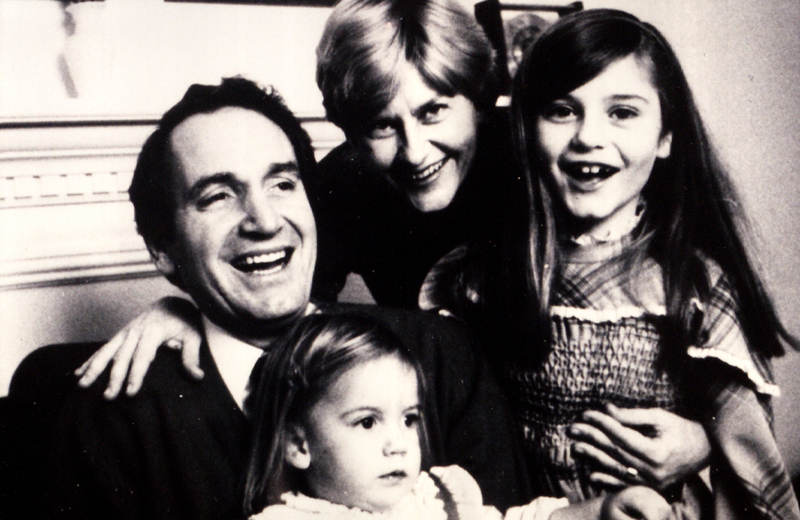 The Tom Harkin Collection features many images that illustrate Sen. Harkin’s career. 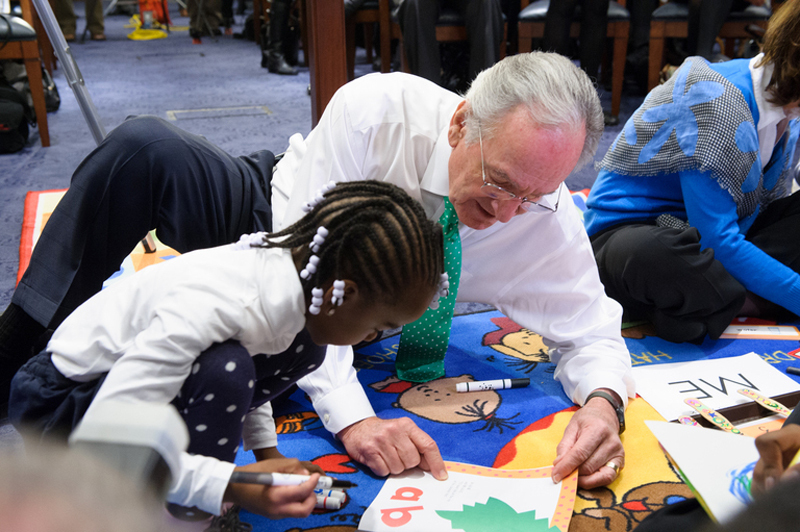 The following photos offer a small behind-the-scenes look at Sen. Harkin’s 40 years of public service. 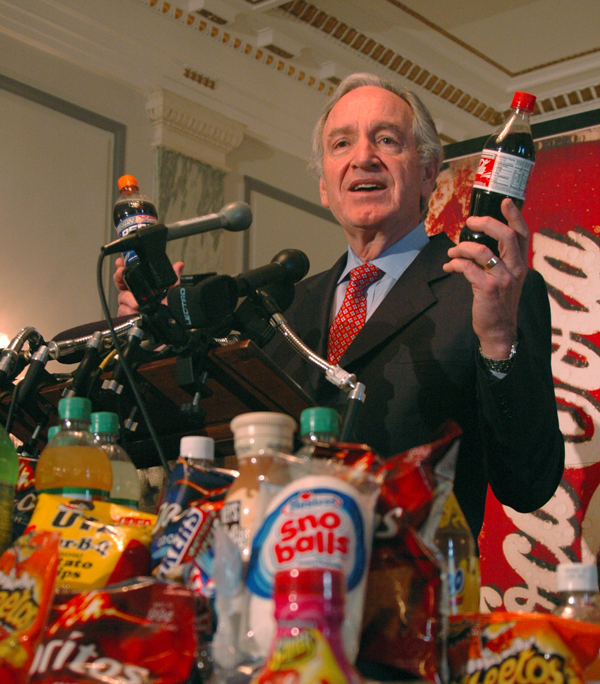 Sen. Tom Harkin speaks at a farm rally. 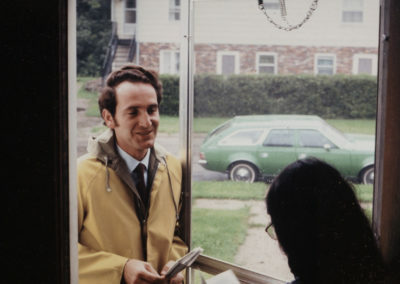 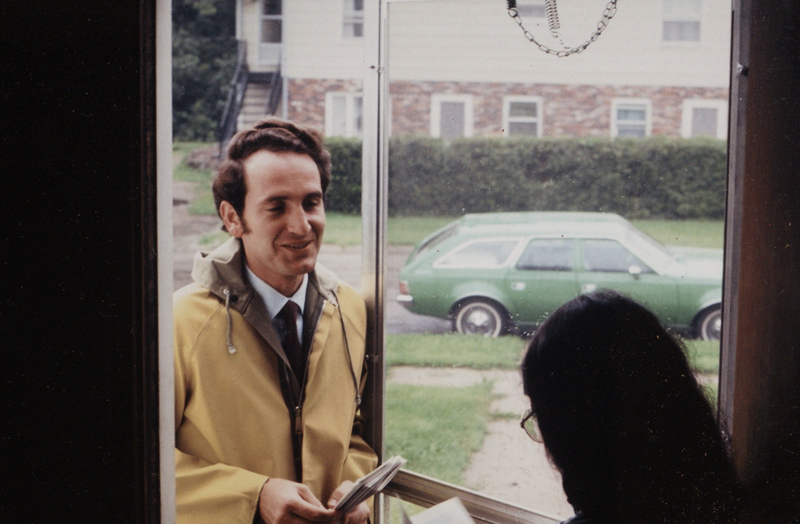 Tom Harkin knocks on doors as he campaigns for Congress. Tom Harkin on the campaign trail. 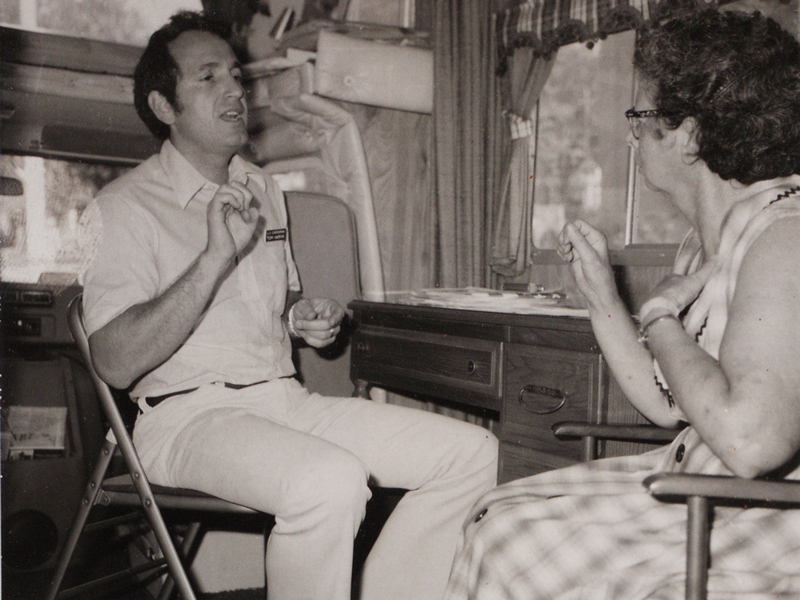 Congressman Tom Harkin communicates with a deaf constituent using sign language in his mobile office. 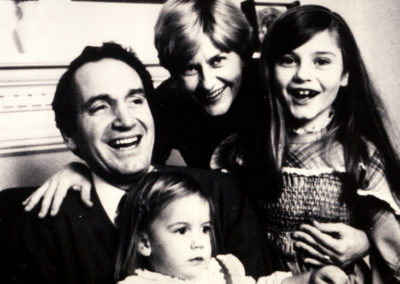 Tom and Ruth Harkin with daughters Amy and Jenny. 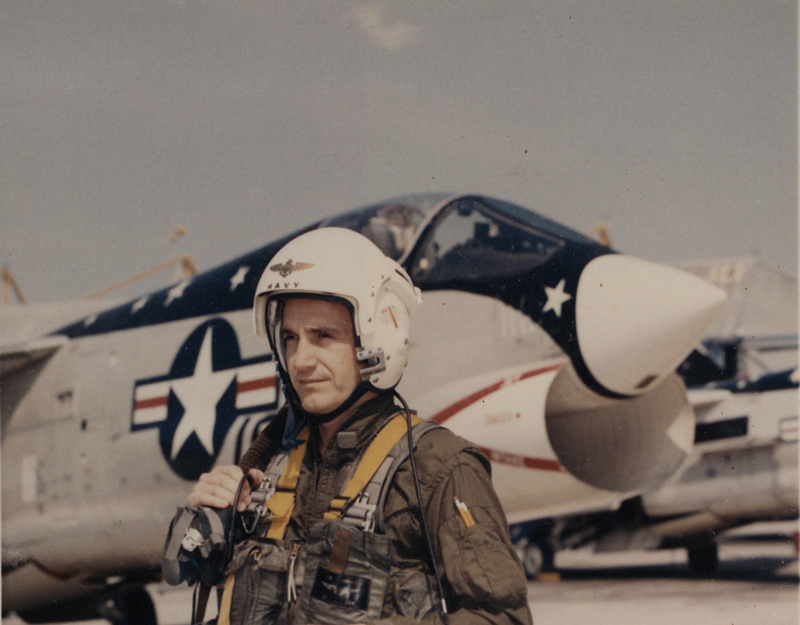 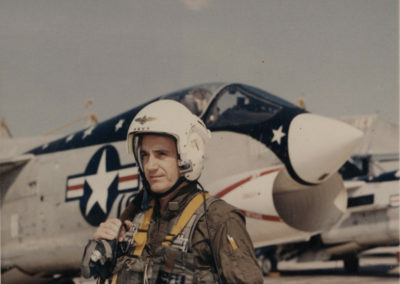 Tom Harkin prepares to fly a jet as a member of the United States Naval Reserve. 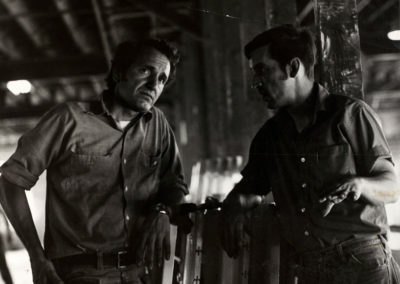 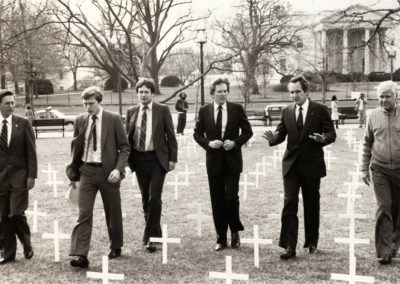 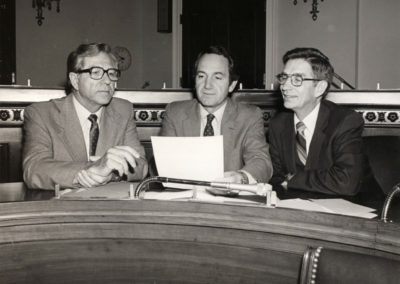 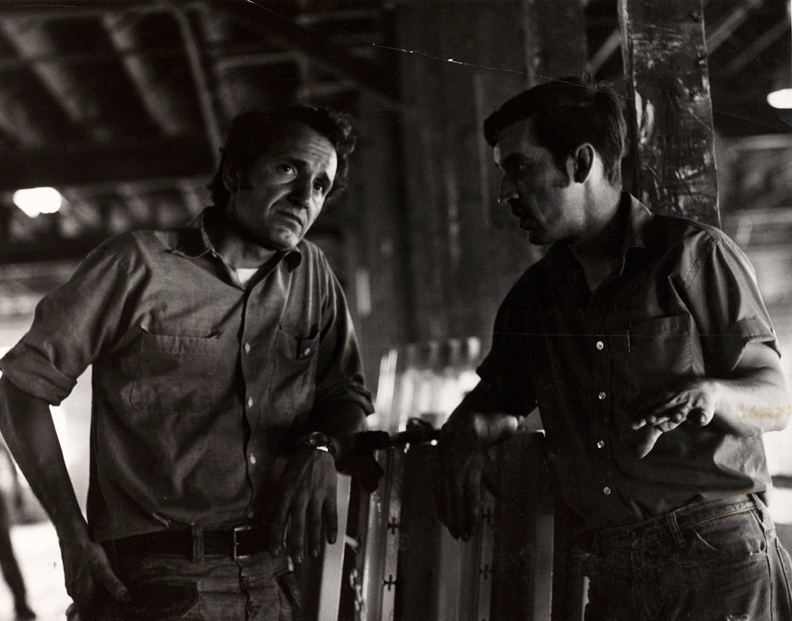 From left to right: Neal Smith, Tom Harkin, and Berkley Bedell. 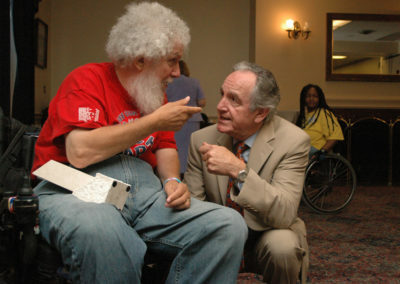 Tom Harkin meets with a constituent. Tom Harkin visits with constituents during a work day at Omaha Standard. 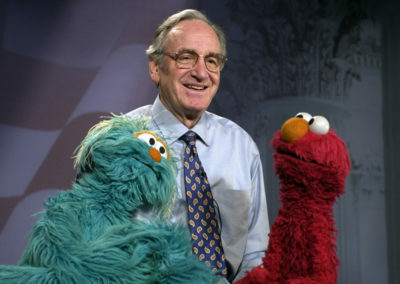 Sen. Tom Harkin poses with Sesame Street characters Elmo and Rosita while they recorded a Healthy Minute about healthy food and exercise for the Iowa Communications Network in 2005. 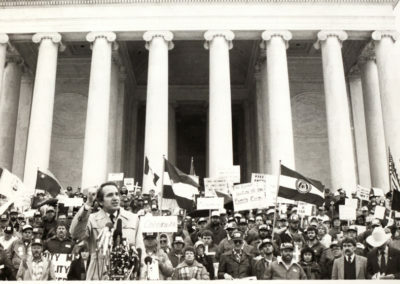 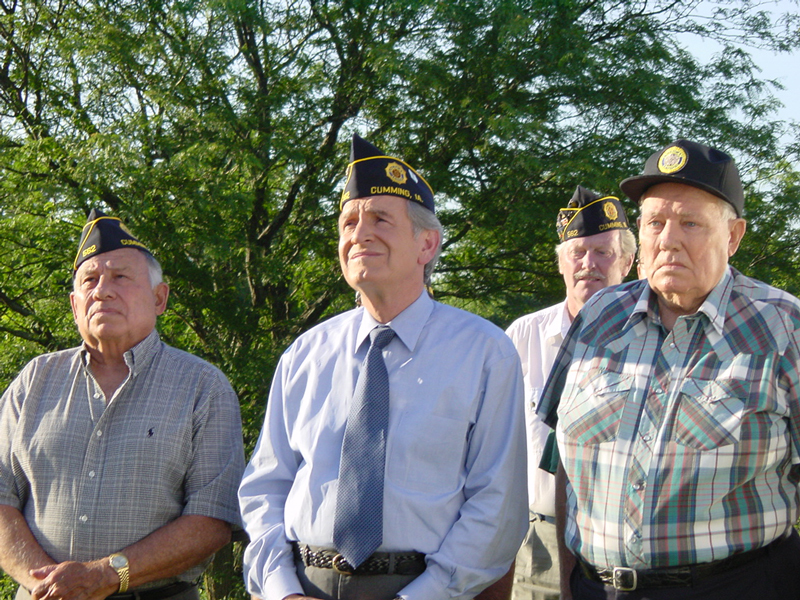 Tom Harkin stands with veterans at a ceremony. 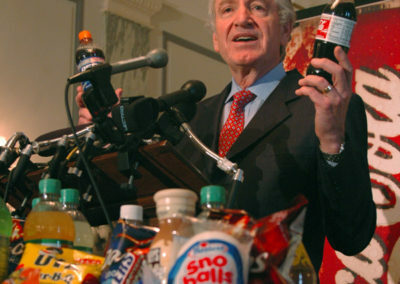 Sen. Tom Harkin at a press conference on junk food in 2006. 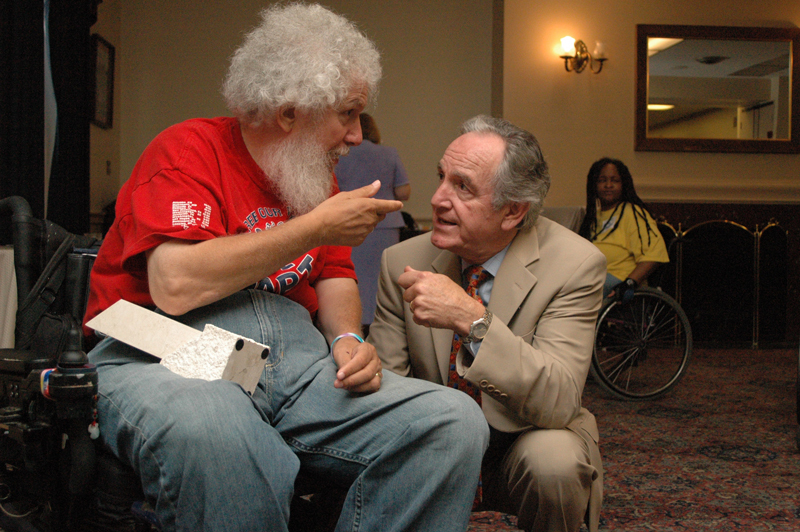 Sen. Harkin has a conversation with a man attending the American Association of People with Disabilities ADA Anniversary event in 2006. 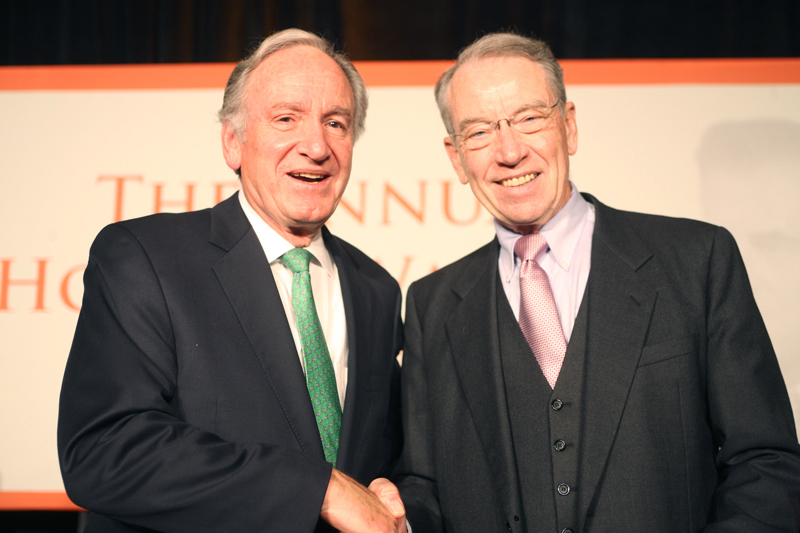 Sen. Tom Harkin poses with Sen. Chuck Grassley at the Hoover Wallace Dinner. 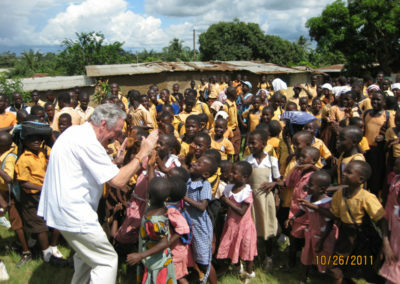 Sen. Tom Harkin greets children on a trip to West Africa. 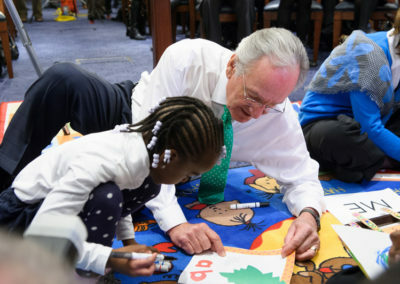 Sen. Tom Harkin meets with school children.